We began our 3 week trip around New Zealand in Auckland where we collected our rented BMW 650GS and bike gear (helmets, spare gloves and waterproof trousers – provided free of charge as we had a 15 day bike hire) from New Zealand Motorcycle Rentals & Tours (www.nzbike.com). These guys were great, very helpful, full of information and advice about things like leaving Auckland as soon as possible because motor insurance in NZ is optional (yes truly!) and Auckland drivers are notoriously bad. 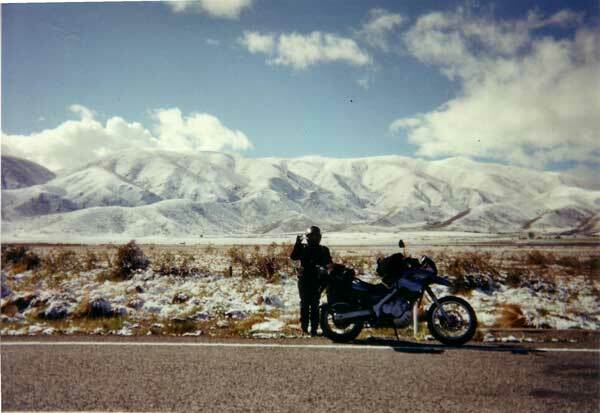 Most of the guide books tell you that South Island is the place to go. If you like a mixture of Scotland and Norway (and as a Scot myself I see nothing wrong with this!) then it’s certainly a great place to take a bike – hardly any traffic and some fantastic places to visit like Queenstown. 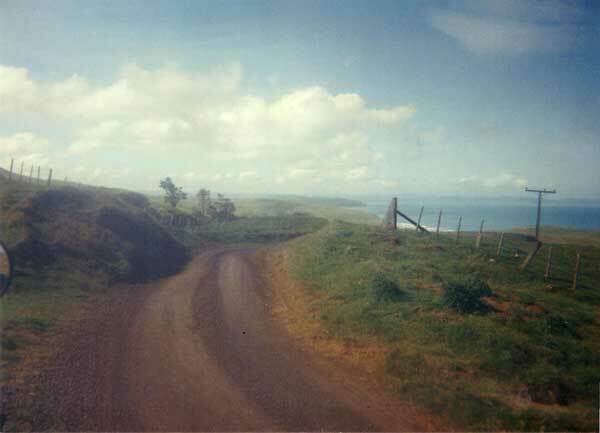 However we much preferred North Island, mostly because the scenery, roads and vegetation were quite different to anything we’d seen before. 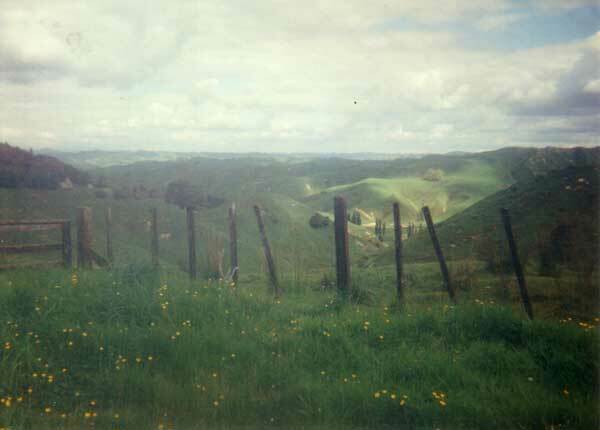 Much of Lord of the Rings was filmed in North Island and you can see why. The Kauri Museum in Matakohe on the west coast is well worth a visit. Some of the Kauri trees themselves are over 1000 years old and over 150 feet in height, still an unforgettable sight, even though early European settlers devastated vast swathes of Kauri forest in an amazingly short space of time around the turn of the 20th century. We did quite a lot of off-roading on the miles and miles of 'unsealed' roads and would especially recommend trying the 'Lost World Highway' SH43 which runs for 155 km through amazing scenery. Highlights included a one-lane unlit tunnel, stretches of road mending that tested my trials riding skills to the full and getting our passports stamped in the Presidential Palace (aka local pub) of the Independent Republic of Whangamomona. Don’t worry that you’ve never heard of it – neither have most Kiwis! 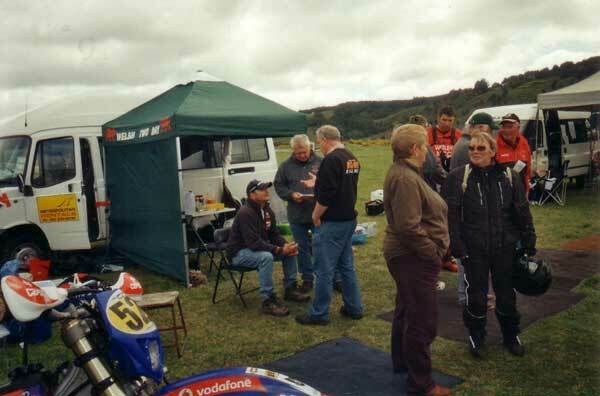 Another interesting part of our trip was catching some of the sections on the opening day of the ISDE near Lake Taupo. We stayed in a mixture of B & B’s and motels, 99% of which were clean and reasonably priced. Kiwis themselves are the friendliest people we have ever met, apart from the traffic cop who gave me my first ever speeding fine in over 30 years of motorbiking (to add insult to injury it was the one occasion I got up to 120kph in the entire holiday – open roads in NZ carry a 100kph limit). In South Island we had one whole day of snow and freezing temperatures. Stopped on the side of the road going through the Lindis Pass to take a photo of the white out because we knew no one would believe us when we told them how bad it was, a woman in a 4x4 actually did a U turn to offer us a 'hot cuppa' from her flask. Can you imagine that happening in this country? We did about 5000 thoroughly enjoyable km altogether on the trip. And the verdict? Well yes, its a horrendously long journey but once there it really is as good as biking gets.